It is officially summertime. Happy day to you! 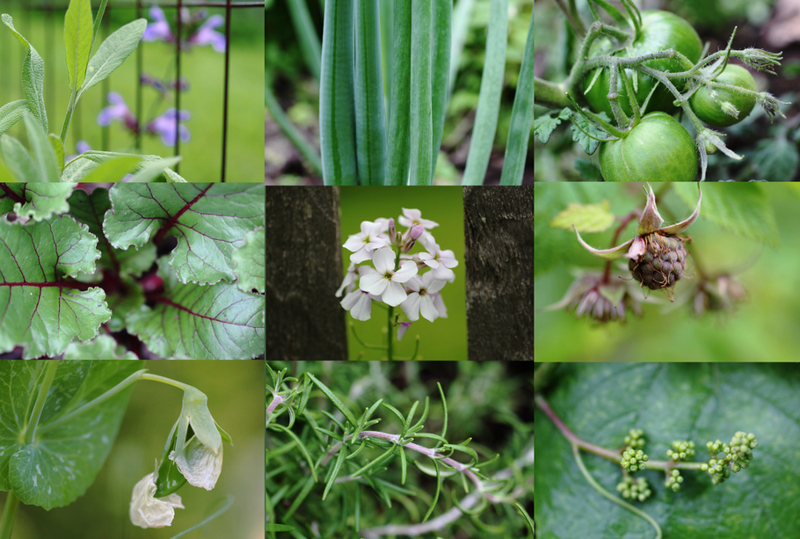 I’ve been hard at work in the garden, mostly weeding, but I’m happy that everything is growing like mad. 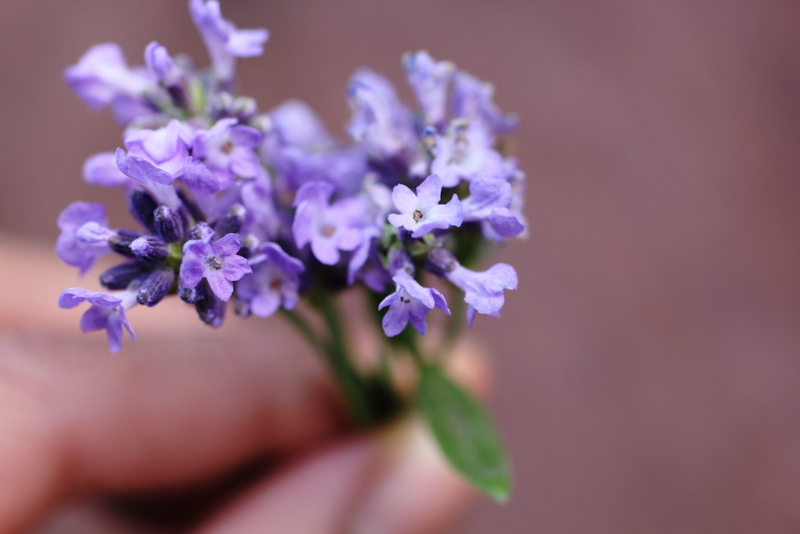 This morning the blooms were bursting from my English lavender plant (a gift from my buddy Brett). I wanted to preserve it’s essence so I decided to get a little bouquet and buried them in white sugar. I plan on using it in iced tea, maybe sprinkling it on some strawberries, or to flavor meringue cookies. Can you tell I’m a bit excited? In a small canning jar, place 4 T. of sugar. Add the flowers then cover with the remaining sugar. Let it sit, shake it every couple of days. It should be ready to use in 2 weeks. 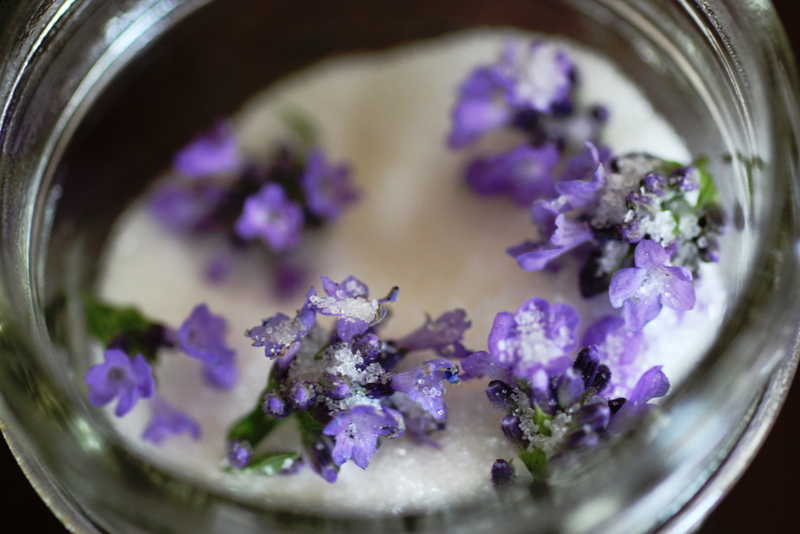 You can strain out the flowers with a sieve or put everything in a food processor to mix in the dried petals.